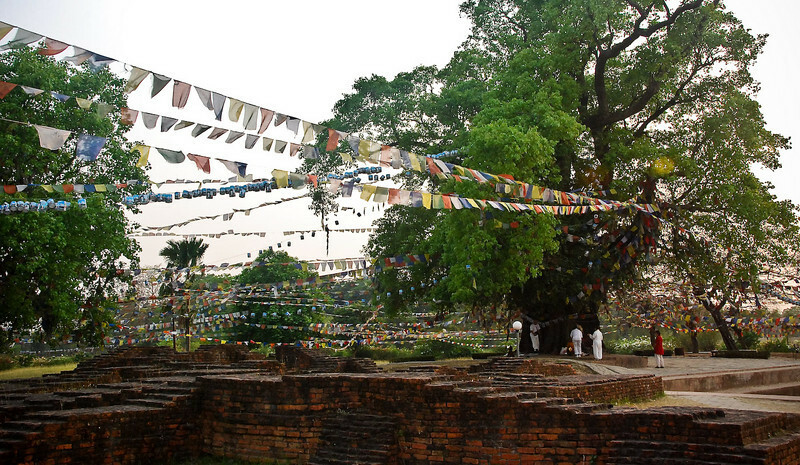 Lumbini is Buddha's birthplace and Nepal's most historic site. The marker stone inside the MayaDevi Mandir within the Sacred Garden marks the spot of His birth. Parts of the stone work around the marker stone are the foundations of the original 3rd Century BC temple built to commemorate the birth.